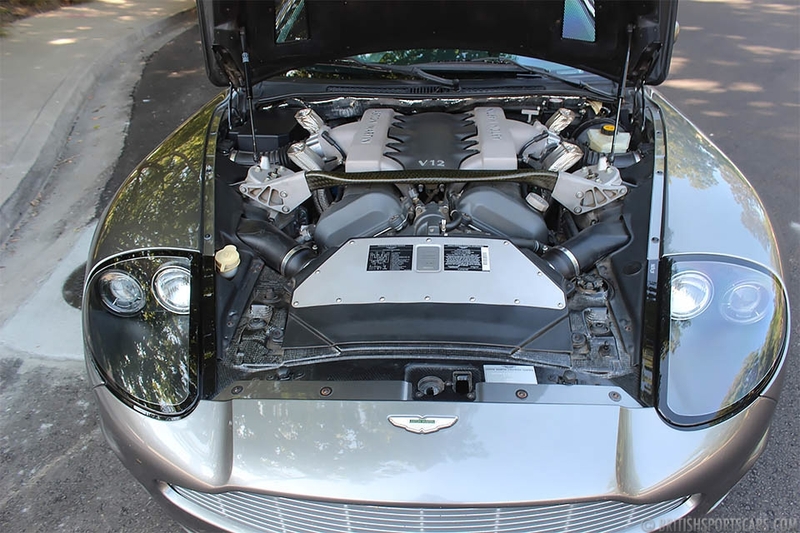 We are pleased to offer this 2003 Aston Martin Vanquish for sale. These are really beautiful, amazing cars that are very undervalued on today's market. In our opinion, this is the most beautiful body style of modern era Aston Martins. 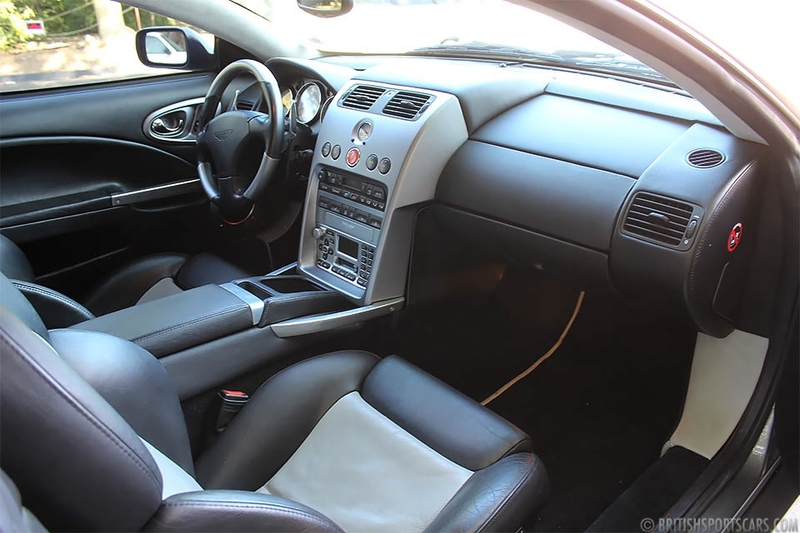 This particular Vanquish is an original California car with clean Carfax showing no accidents or damage. These are very comfortable cars to drive that sound great and will go as fast as you would ever want. 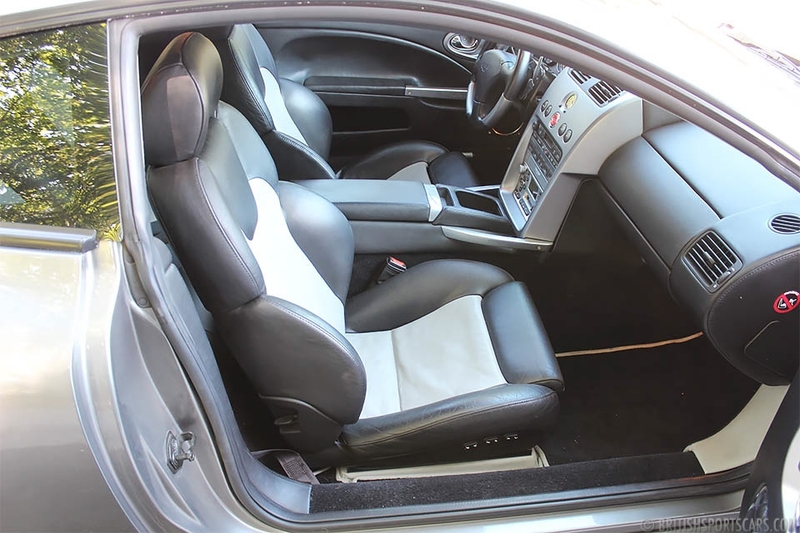 The exterior is in excellent condition just like the interior. These kinds of cars are sure to appreciate in value. Please feel free to contact us with any questions you have.